Wishing you a very Happy Valentine’s Day filled with lots of love and happiness! Regardless of who you spend the day with, spread the love while indulging in some delicious Valentine’s treats. 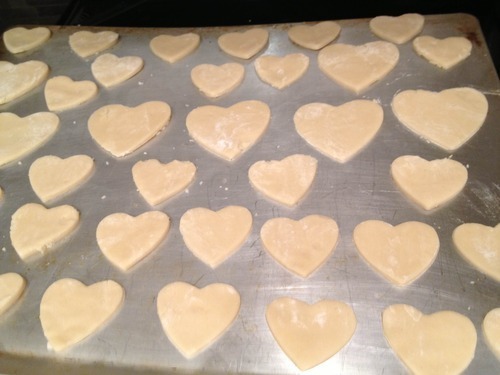 Since this holiday is synonymous with sweet treats and desserts, I decided to do a little baking to get in the spirit. 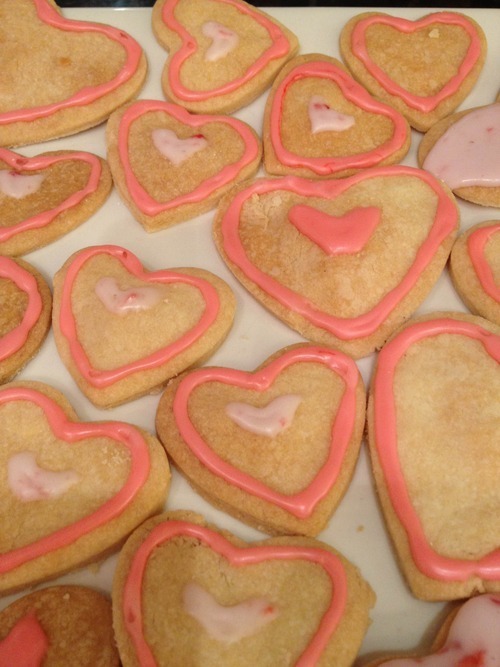 I made heart shaped shortbread cookies and decorated them with pink icing. I know everyone in my office bursts with excitement any time food is in sight, so I figured it would be a nice little gesture to share the love and bring the cookies into work today for everyone to enjoy. 1. Pre-heat oven to 350 degrees. 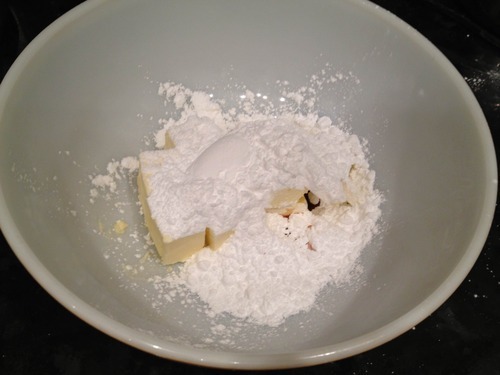 In a large bowl, cream together butter, powdered sugar and vanilla until smooth. 2. 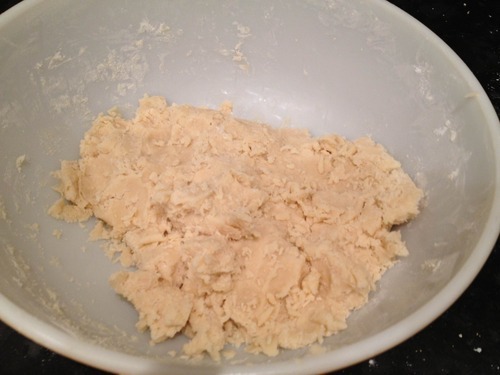 Stir in flour and combine until a dough is formed and is no longer crumbly. 3. Roll dough 1/2 inch thick on lightly floured surface. 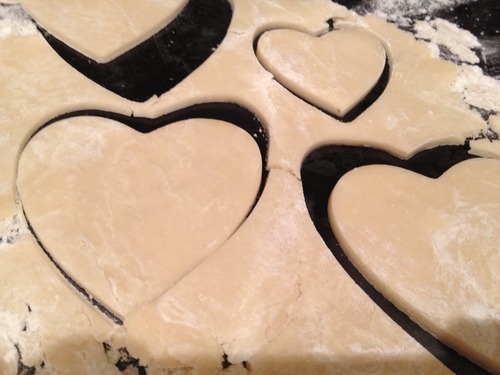 Cut dough using heart shaped cookie cutters. 4. 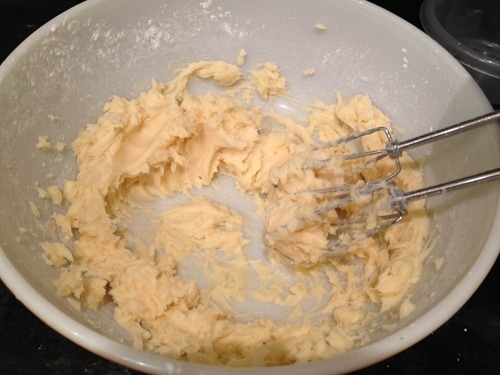 Place on an ungreased cookie sheet and bake for 14-16 minutes, or until bottoms are a very light golden brown. 5. Immediately remove from cookie sheet and place on wire rack to cool. 6. 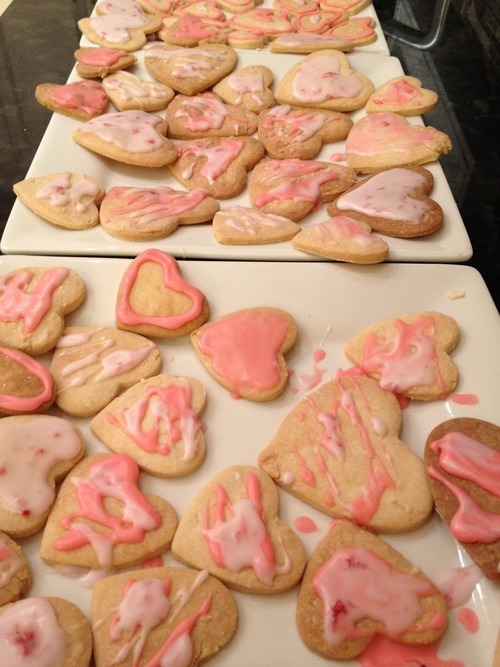 Once cooled (about 30 mins), decorate with icing. *I added some crushed strawberries into one of the icings to add colour and a hint of flavour. Happy Valentine’s Day once again from Sweets and Meats!